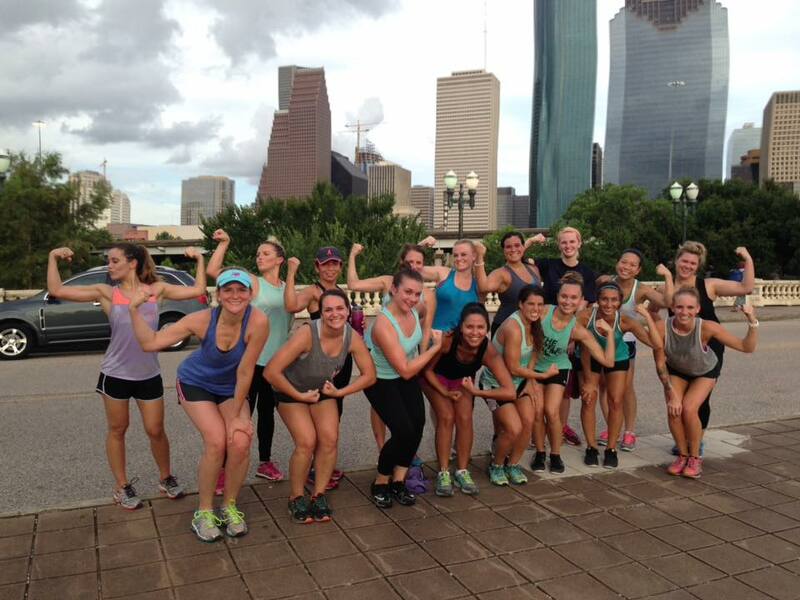 Where: We meet along Sabine Street – along the hiking/biking trail along Buffalo Bayou under the Sabine Street bridge. What: Our classes are all a good mix of cardio and strength training (see below for what to bring). Our normal weekday classes are one hour and Saturday classes are 45 minutes. Additional makeups may be added to account for rain (see below for weather policy). It’s Free to try. Just show up ready to sweat and the first session is on us! 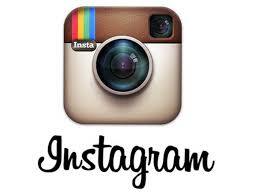 * Note: For the lastest update on pricing and specials check our Shop page. We also offer a $150 punch card (aka “Bomb Pass”). You get 10 classes for $150 to use within a 3-month period. We offer discounts and coupons regularly so email us and we’ll send you our latest newsletter and also be sure to check our blog and our Facebook page because we usually post specials there. We offer a 6-month package for $90/month which is a $60 savings! This plan is guaranteed to get you a hot body! Bring a towel, water, a mat (for abs and sometimes a little yoga), and either a resistance band or a medium set of dumbbells (we recommend 8lb’s to 12’lbs). We have more details about this in our Welcome Packet that you should download (over on the right side of this page). We do a lot of body weight exercises and also our instructors occasionally bring extra equipment such as loop bands, weight plates, sandbags and kettlebells. 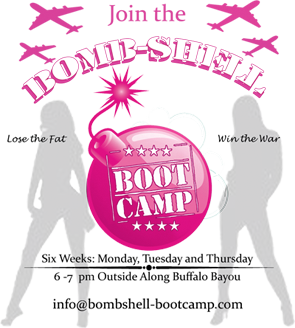 What Kind of People Take Bombshell Bootcamp? What if I’m Not In Shape?! We have a mix of all ages and levels that attend camp! Our average age is probably late 20’s but we have some girls in their early 20’s, some in their 30’s and even a few regulars in their 40’s, 50’s and early 60’s! If you have an injury – that’s fine too. We can give you some modifications based on your injury and we most always do total body workouts – so if you can’t work out one body part that’s fine…you’ll still get in a great workout! If you haven’t worked out in a long time – that’s fine too! Our group is a mix of fitness levels and most of the workouts we do are timed based (like doing 60 seconds of squats) vs. rep based (in case you can’t finish 20 pushups, etc.) so you won’t stick out like a sore thumb! Be prepared to make friends because we have a super friendly group and everyone encourages one another! We also do happy hours and fun events every month or so! The workouts will be a mix of cardio (hills, stairs, plyometrics + other drills) and strength training (using bands, weights and your own body weight). The camp is for all-levels and all ages. If you have an injury or concern, just let us know and we will customize the workout to your level and ability. Yes, if they come with you. Typically we have more guys come on Saturdays and these are also “family friendly” (and dog friendly!) classes. If you have any questions, please let us know. Heavy storm + lightning = we do NOT meet. Light rain + no lightning = we DO meet. We’ll post an update on our Facebook page close to 5:30pm on days that the weather is bad. We know many of you have to make the call close to 5pm to beat traffic. But, we suggest you always plan on coming and then if the weather is bad when you get there and we aren’t meeting (rare) – just hit the gym or do a home workout during that same time (6-7pm)! To signup, us the “Sign Up” tab at the top of the page to purchase one of our packages or you can bring cash, check or credit card to class and pay in person. You can signup ahead of time or just show up to camp your first night and we’ll get you all checked in! We use MindBody to pay and signup for class via our website, but you can also download the MindBody app and signup and pay that way. No, unfortunately we don’t offer refunds. All sales are final. Our meeting location is along Buffalo Bayou at Sabine Street Bridge! We meet at the bottom of the stairs at the northeast corner (below Sabine Street Lofts) and that is our “Base”. 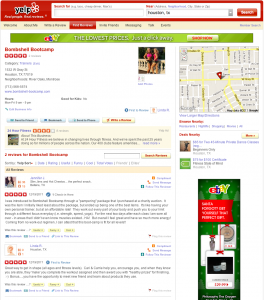 The physical address is 170 Sabine St, Houston, TX 77007. 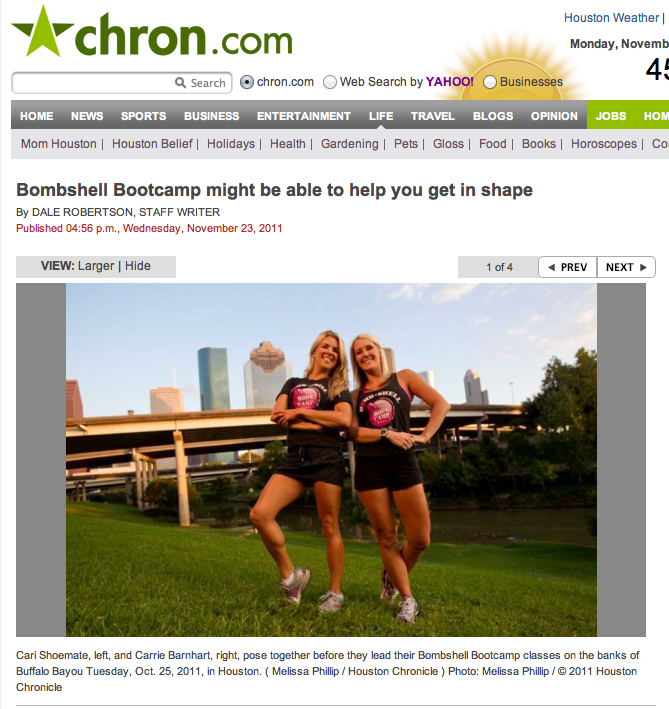 Here is an article published about us in the Houston Chronicle. 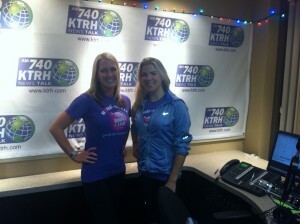 We’ve also been featured in Cosmopolitan Magazine and Fitness Magazine! We were named Houston’s BEST BOOTCAMP by Houstonia Magazine in 2016. Check out these articles and more under the Media category on our site.